Nur Uddin, one of the suspects in arson attack on a Feni madrasa girl, was at the very front of demonstrations protesting the arrest of Sonagazi Islamia Fazil Degree Madrasa principal Siraj-ud-Daula, accused of sexually assaulting the girl. Nusrat Jahan Rafi lost a five day battle for life on Wednesday (Apr 10) at Dhaka Medical College Hospital (DMCH). She was called to the roof of the madrasa by a few burqa-clad people the day she went to take her Alim exams. The 18-year-old was set aflame after they poured kerosene on her. On Apr 8, her brother lodged a case with Sonagazi police naming Nur Uddin as the second accused in addition to a few other people under the Women and Children Repression Act. Previously on Mar 28, Nusrat’s mother filed a sexual assault case against Siraj-ud-Daula which led to his arrest the next day. After the arrest, his supporters demonstrated on streets of Sonagazi Sadar Upazila, demanding his release. A video of Nur Uddin advocating for the now suspended principal and demanding his release recently went viral on social media. “The honour of Sonagazai Fazil Degree Madrasa has been compromised. The police have arrested the principal under false charges. This madrasa doesn’t just produce Chhatradal, Chhatra League or Chhatra Shibir. They produce a scholar. We have all united to demand that our principal is released,” Nur Uddin said in the video. “The police told us that all gatherings and rallies have to be halted for the polls and we listened to you,” he said. Nur Uddin said that all academic activities in the madrasa will be halted and protests will continue if the principal isn’t released. Nur Uddin is among the five people who Nusrat’s brother named in the case. Among them are Moksud Alam, madrasa students Shahdat Hossain Shamim, Javed Hassan and Abdul Quader. 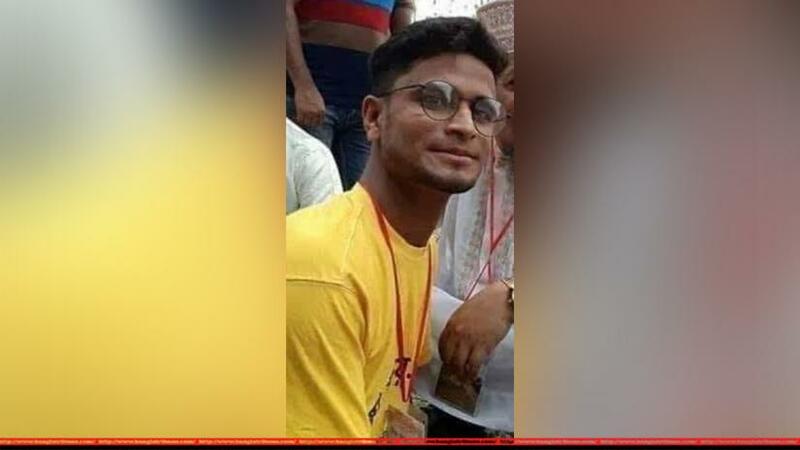 On April 10 a Feni court remanded madrasa principal Siraj-ud-Daula on a for seven days and Afsar Hossain, a teacher of English Department and Arifur Rahman, the victim's classmate on five-day remands. On Tuesday, the same court three others - Nur Hossain, Kefayetullah and Shahidul Islam, on a five-day remands.